German President Joachim Gauck announced he will not be attending the Winter Olympics in Sochi, Russia, in February 2014. Gauck says he is protesting the human rights violations and harassment of political opposition by Russian President Vladimir Putin’s regime, Der Spiegel reported Sunday. Russia was informed of Gauck’s decision last week. Gauck is now the highest-profile political figure to boycott the games. Former German president Horst Koehler didn’t visit the 2010 Olympics in Vancouver. However, Gauck attended the Olympic Games and Paralympic Games in London last year. Russian Parliament member Alexei Pushkov was critical of Gauck’s decision. “Gauck never condemned the killing of children and women in Pakistan and Afghanistan. But he denounces Russia (so strongly) he would not go to Sochi,” Pushkov tweeted. Many have called for a boycott of the games over a Russia ban on “gay propaganda,” despite claims from the Russian sports minister that the rule will not apply to athletes. 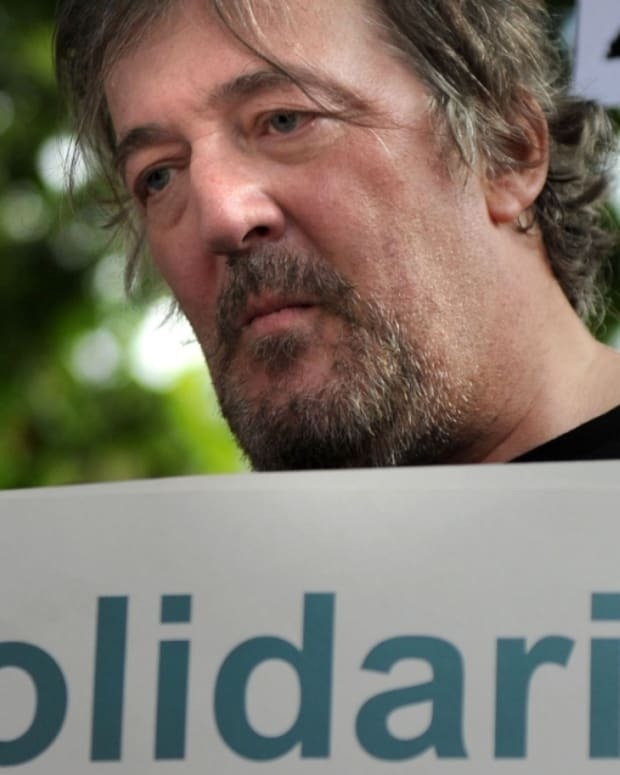 "An absolute ban on the Russian Winter Olympics of 2014 on Sochi is simply essential," wrote British actor Stephen Fry in a letter to the International Olympic Committee. "Stage them elsewhere in Utah, Lillehammer, anywhere you like. 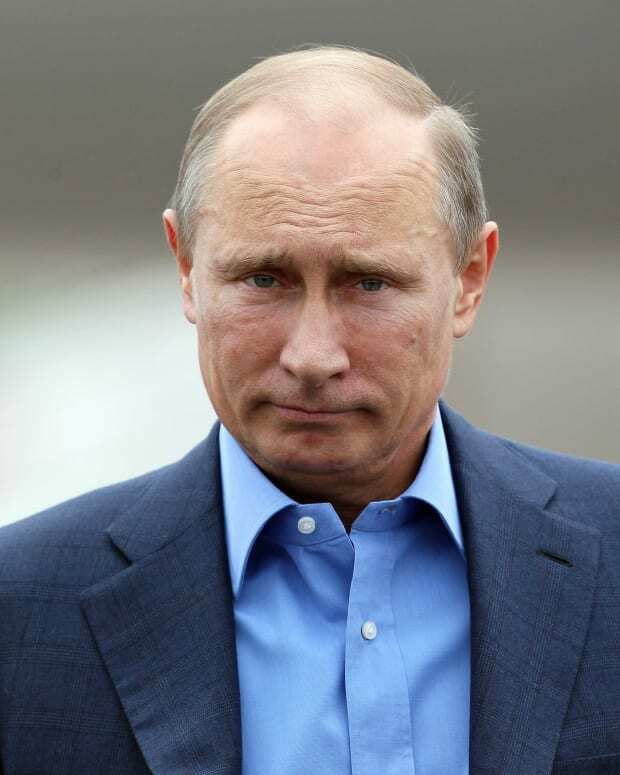 At all costs Putin cannot be seen to have the approval of the civilized world."